I have three beautiful girls all who have lived in many cities across the country in their adult lives. For the last almost two years, my second daughter, Katie and her sweet family, has been living in Austin, Texas. Boy I never thought one of my children would live in my home state, but I sure love it. Visiting Austin could not be more fun. The sprawling city, the culture, the people, the tacos, the sun, outdoor activities, the tacos, the new bar, restaurant or boutique popping up on every corner, did I mention the tacos? It’s quite the place. Here are a few of the favorite places Katie has introduced me to in the last couple of years that you should be sure not to miss on your next trip. 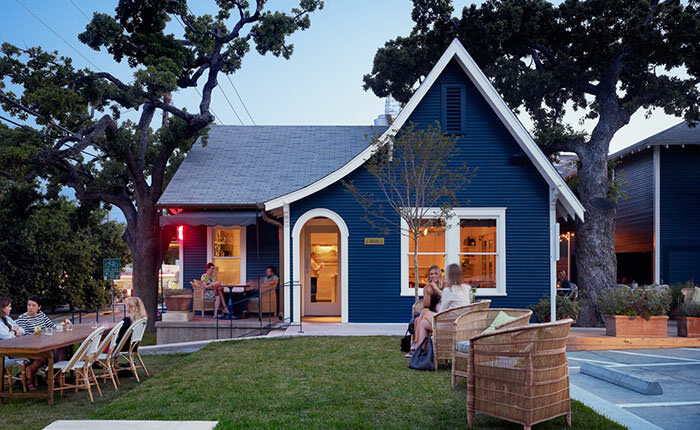 For breakfast go to Josephine House in Austin’s historic Clarksville neighborhood. Enjoy fresh juices and house made pastries on the front lawn or cozy patio of this charming cottage. Inside you’ll find an adorable marble bar for coffee or cocktails and an intimate dining room serving up the best Huevos Rancheros in town. 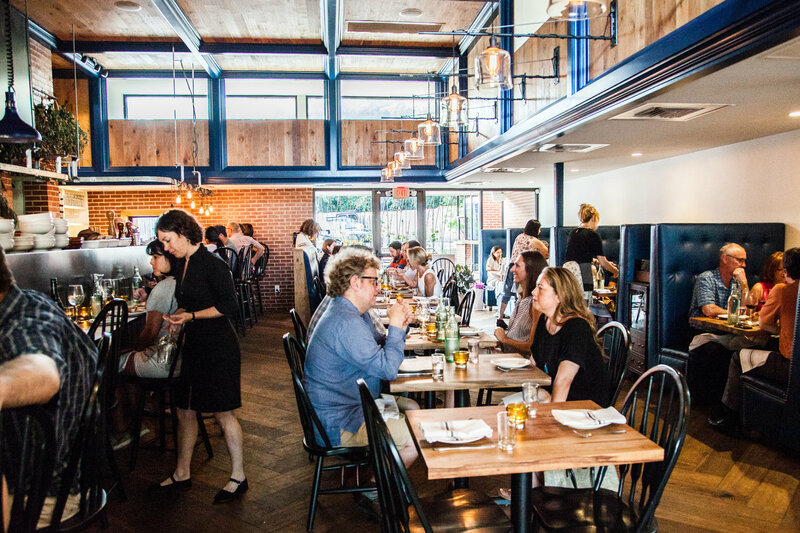 The space is so inviting, you’ll want to stay for lunch and dinner. For an entirely different (but equally magical) experience head to Springdale Farm in the eclectic East Austin neighborhood. Breakfast is served Saturday 9-1 at the Eden East trailer located on the farm’s property. Enjoy Shrimp & Grits or a Fried Egg Sandwich while the chickens cluck nearby. 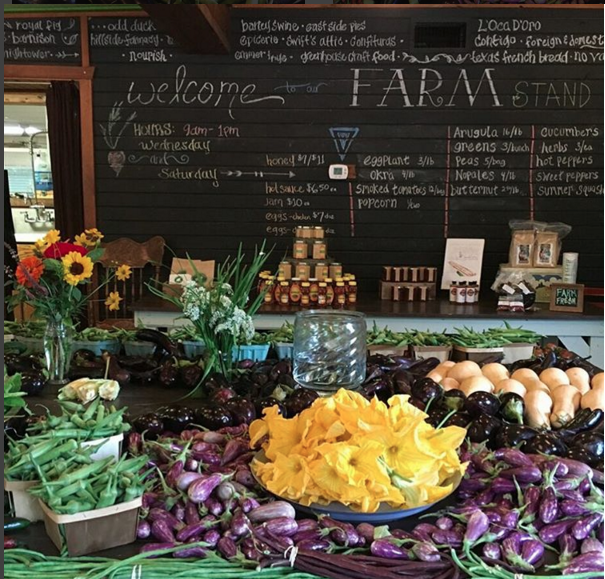 And don’t forget to stop by the farm stand to pick up the freshest eggs and produce in the city. Dai Due, another East Austin gem, is an old-school style butcher shop and restaurant serving exclusively Texas-sourced grilled meats, cheeses, fresh seafood, & vegetables. Their constantly changing dinner menu offers a mouth-watering a la carte selection or (my personal favorite) the Supper Club option, which is always incredible and requires no decision making whatsoever. Tacos and BBQ are everything in Austin. The options are endless, but here are a few great ones. For locally sourced and organic tacos, go to the beloved Tacodeli (multiple locations). You can’t go wrong with any of the tacos but don’t skip their signature salsa, Salsa Dona. With homemade tortillas and chips made by two sisters from Mexico, Veracruz All Natural serves up some of the most authentic and fresh tacos in town. The wait times for BBQ are alarming. If you don’t have 4 hours to wait in line, head to Freedman’s for outstanding brisket, pork spare ribs or house-made sausage. Enjoy all while relaxing with a cocktail in the beer garden of an historic building on UT’s campus. 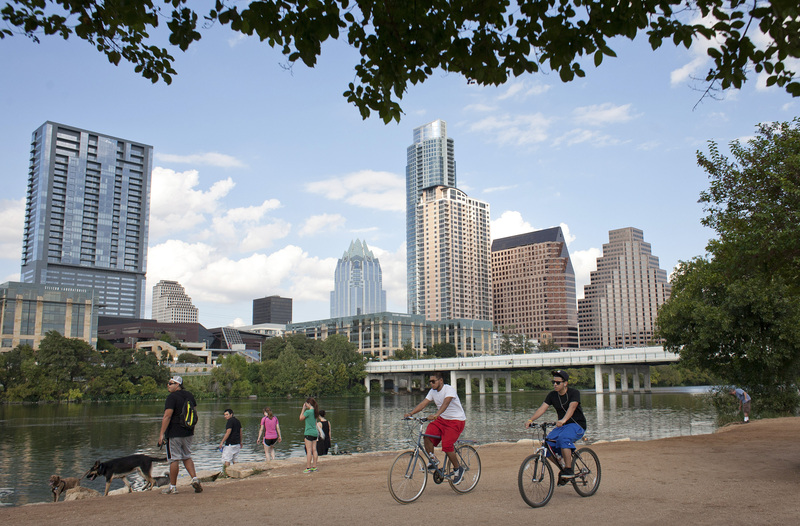 You can’t visit ATX and not enjoy the 10 miles of hike and bike trails bordering Lady Bird Lake in the heart of downtown Austin. Along this urban path you’ll discover everything from charming bridges and lookout points to lively off-leash dog parks, lush greenery, skyscrapers and a diverse group of people. 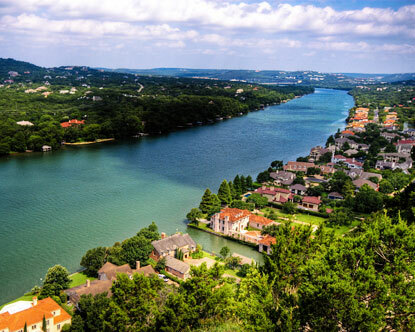 For the best views of downtown and Lake Austin, head to Mount Bonnell where you will take a short hike to enjoy the stunning views. Head back down the hill to Mayfield Park and Preserve where you’ll find a lovely historic cottage and peacocks roaming 2 acres of colorful gardens and ponds. 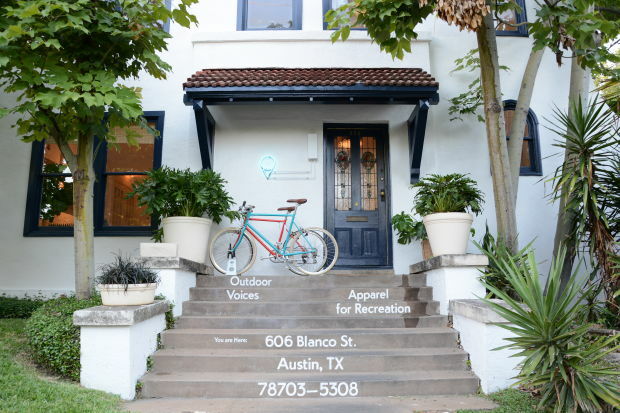 Austin’s miles of scenic hike and bike trails give you good reason to purchase new activewear. Tucked in a Clarksville bungalow, Outdoor Voices is the place to find unbelievably soft leggings, tees, tanks, and hoodies in an ever-changing array of colors & prints. 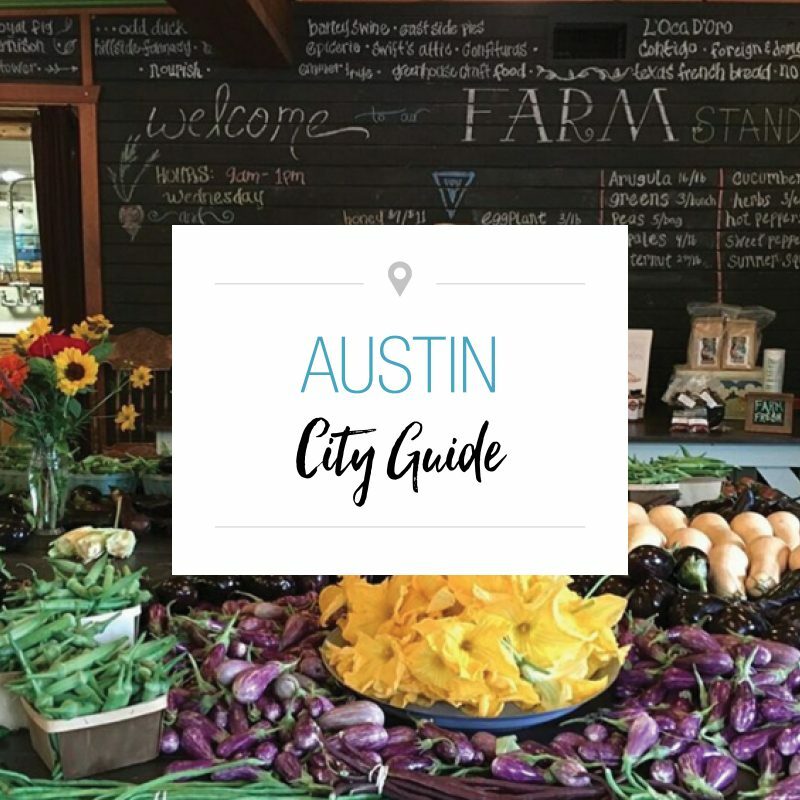 An Austin original with a cult following AND, with only two shops in the country (the other in NYC), this is a stop you won’t want to miss. 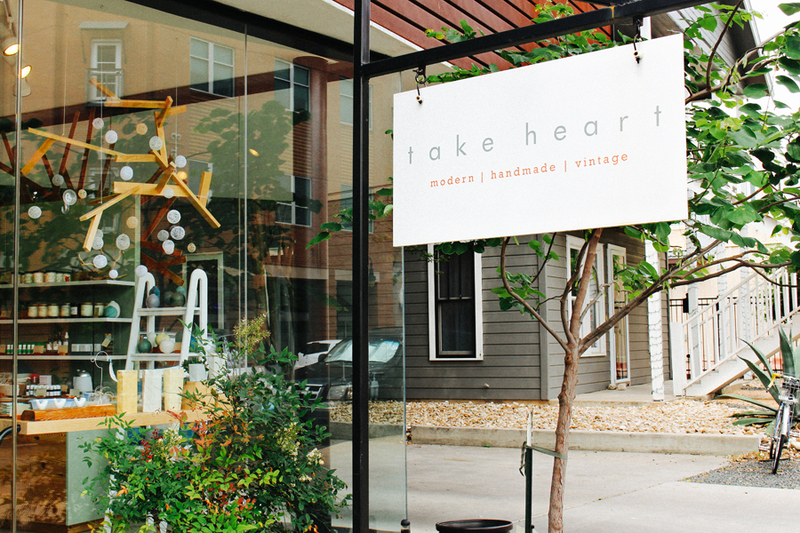 Take Heart in East Austin offers a carefully edited collection of inspiring home and personal objects designed primarily by local and US artists. Inside this quaint shop, you’ll find beautiful kitchen and home accessories, sweet cards and prints, and precious jewelry. South Congress is home to a brilliant mix of shops and restaurants. Begin your walk with a cocktail in the courtyard at Hotel San José. Next, stop into ByGeorge – a fashion and lifestyle store featuring contemporary and emerging apparel brands along with a great selection of home goods, gifts & books. Uncommon Objects, an antique and vintage store, is definitely worth a (long) visit. 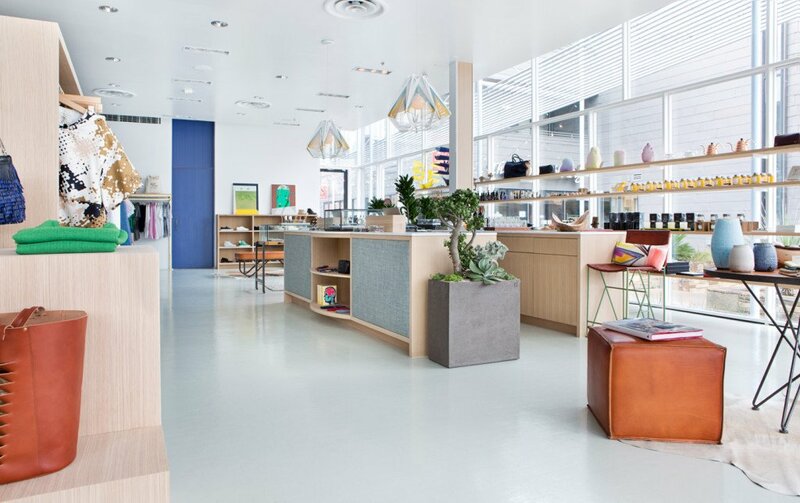 Finish up at the minimalist-chic South Congress Hotel where you can get a non-toxic mani/pedi at tenoverten, shop independent designers at women’s clothing boutique Sunroom, and have a West-Coast inspired lunch at Café No Sé.